February 6th, 2011. 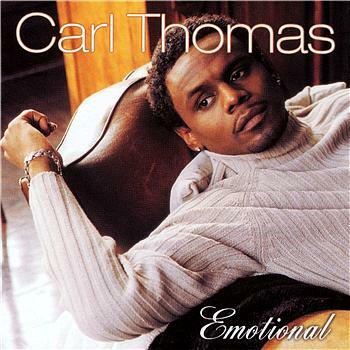 “Emotional” by Carl Thomas. This entry was posted in Uncategorized and tagged Carl Thomas, expressing grief through music, grief, Healing, letting go, loss, lyrics, moving on, Music, nostalgia, relationships. ← February 6th, 2011. Who we associate with/Values/Peer support group.